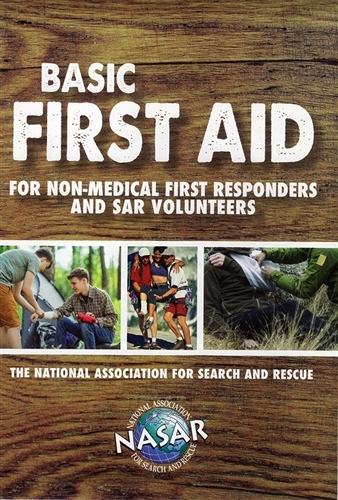 Basic First Aid pamphlet. 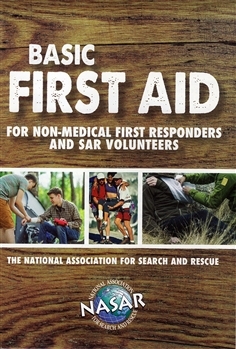 Education material that should be read and kept handy on every emergency kit of a non-medical person participating in a rescue. Designed by members of National Association for Search and Rescue. accurate and trustworthy source.